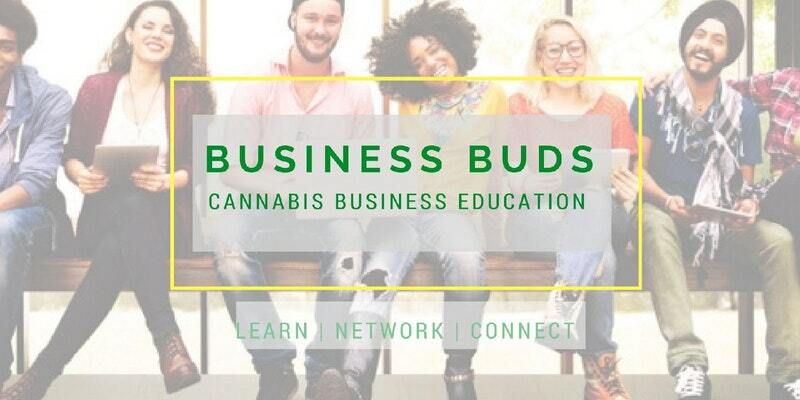 Join Shara G. of CaniVentures and Ashley S. of Elevated Events Group at Business Buds, formerly Weed Work DC, a 420 friendly business education and networking workshop. This month we will dive into the world of social media and creating engaging REAL LIFE social experiences around your product/service in order to maximize sales! Translating your online brand to real-world experiences Meet and network with your industry peers, hear from other cannabusiness owners and learn more about how to GROW your business!